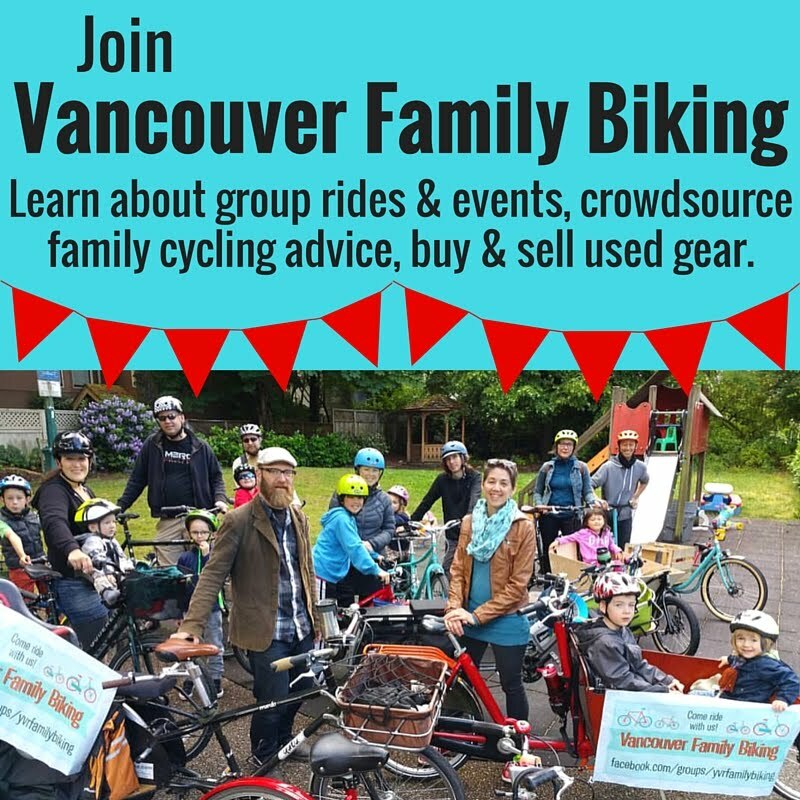 Spokesmama: Blind Beginnings Buddy-Up Tandem Cycling Club--Volunteers needed! Blind Beginnings Buddy-Up Tandem Cycling Club--Volunteers needed! I recently heard about a great program that's just starting up to get even more people biking: the Blind Beginnings Buddy-Up Tandem Cycling Club. The club will provide an opportunity for people who are blind or partially sighted in the Lower Mainland to participate in tandem cycling. The goal is to encourage people to get outdoors & active, while also providing opportunities for social connections within the community. The Buddy-Up Tandem Cycling Club is the brainchild of three young people--Seerat, Randi, & Nika--who are part of the Blind Beginnings Youth Leadership Program. They attended the MEC Outdoor Nation “Think Outside” Summit in October 2017. The objective of the weekend was to encourage more young people to be active outside, with a focus on people who face barriers to participation in outdoor activities. For two days the three engaged in workshops, networking events, & outdoor activities, all the while breaking down stereotypes & educating their peers on the capabilities of blind youth. The event culminated in Seerat, Randi, & Nika, plus 36 other groups pitching their project ideas to a panel of judges. Their passionate & eloquent pitch reached a room of 80+ people & subsequently, the judges chose the Buddy-Up Tandem Cycling Club as one of the winning ideas. The three were awarded $5,000 to turn their dream into a reality! So here's where you come in, my dear readers! Volunteers are needed to pedal, brake, & steer at the front of a tandem with visually impaired riders pedalling on the back, as stokers. 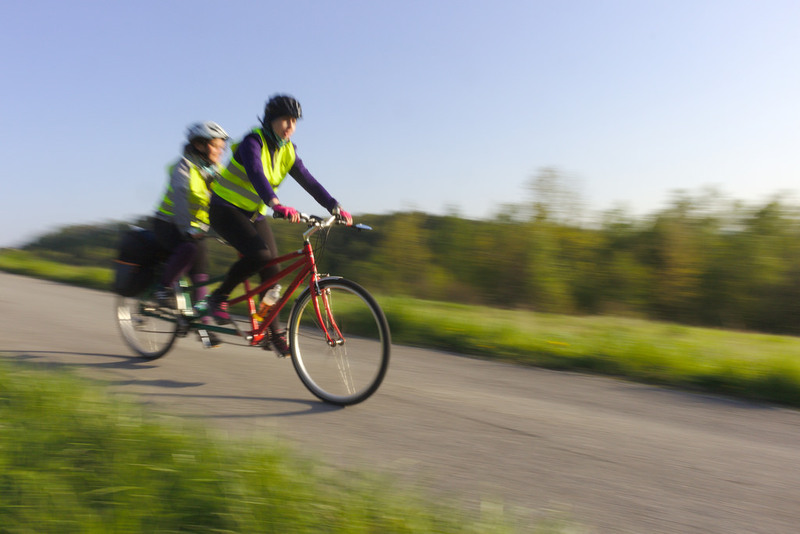 The Blind Beginnings Buddy-Up Tandem Cycling Club is aiming to have their first ride on Sunday, May 6th. They will be hosting a pilot training session on May 5th from 10am-12pm in North Burnaby, as well as a mandatory volunteer orientation with Blind Beginnings on Saturday April 28th from 1-4pm at their office location (227 6th Street, New Westminster). They are looking for a commitment to ride regularly from May through the summer months. For more information about their other programs, visit www.blindbeginnings.ca, or check them out on Facebook & Twitter.